Current and Previous Budgets, Monthly Financial Reports, Annual Financial Report, 6-Year Financial Forecast. 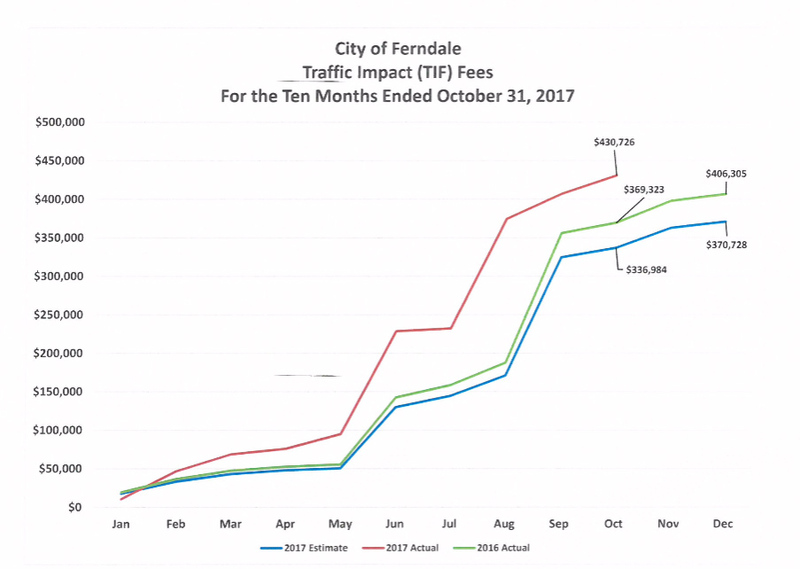 Please follow the link above to view the City of Ferndale’s Annual Budget documents for the 2019 fiscal year (January 1st through December 31st). All documents are in pdf/Adobe format. As passed by the Ferndale City Council on December 3rd, 2018, here is the budget for 2019. Click here to see our monthly budget reports showing a budget summary, revenue graphs and cash position. 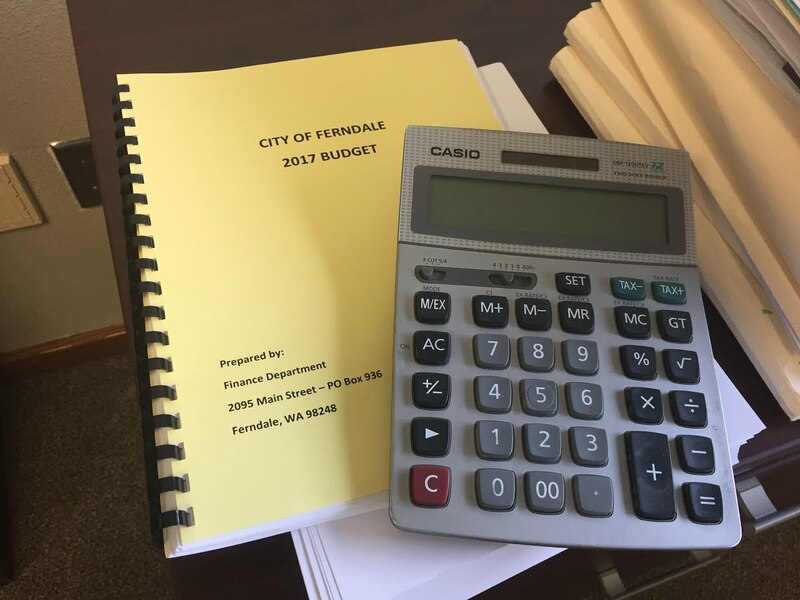 Please follow the link above to view the City of Ferndale’s Annual Budget documents for previous years. All documents are in pdf/Adobe format. 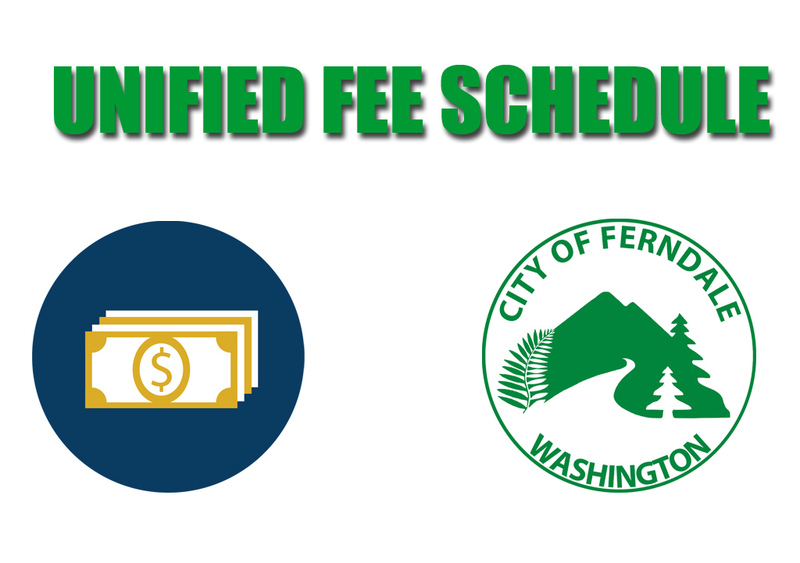 The Unified Fee Schedule outlines the fees charged for various government services. If you are looking for how much something costs from us, this is a good place to start. 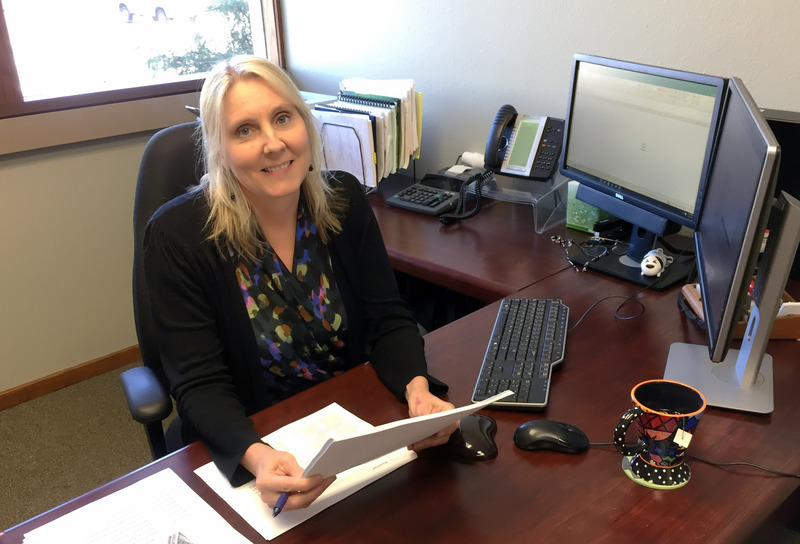 The City’s Annual Report is designed to provide citizens, investors, grantor agencies and other interested parties with reliable financial information about the City. It includes all City of Ferndale operations and activities for which it is financially accountable. 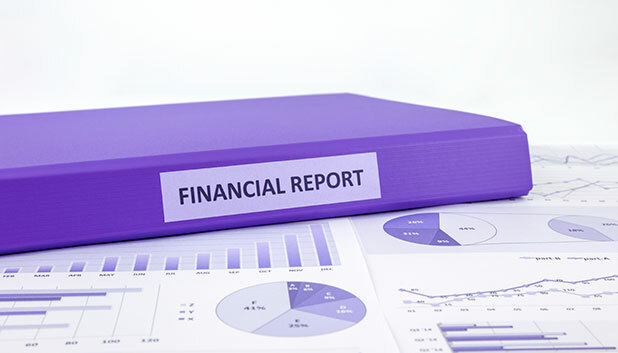 The Annual Report is developed by the Finance Department. The City’s fiscal year is January 1st through December 31st.